My favorite place for lunch is The Old Mill Pottery House Café. It is in a neat little village, and I really like all the shops there. There is an ice cream shop, a pottery shop and an old fashioned toy store. The food at the Pottery House Café is really good, and you can sit outside by a waterfall and eat your lunch. Ripley’s Aquarium is a lot of fun if you have kids. The kids love the cross-walk where you can see the sharks and fish pass by. There is also a little cafeteria there, and you can walk along the river on River Road when you are finished at the Aquarium. The aquarium is well-suited for children of all ages. Great Shopping Deals-The Burkes outlet in the Belz Outlet Mall is a good place to find great deals on clothes and home décor. The Carter’s children’s store in the red roof outlets is also a great place to get children’s clothes, because the whole upstairs is 50-70% off. You can’t get those discounts at the other children’s stores. I also like the Arts & Crafts community in Gatlinburg. It is a neat drive, and there are a lot of shops to see. 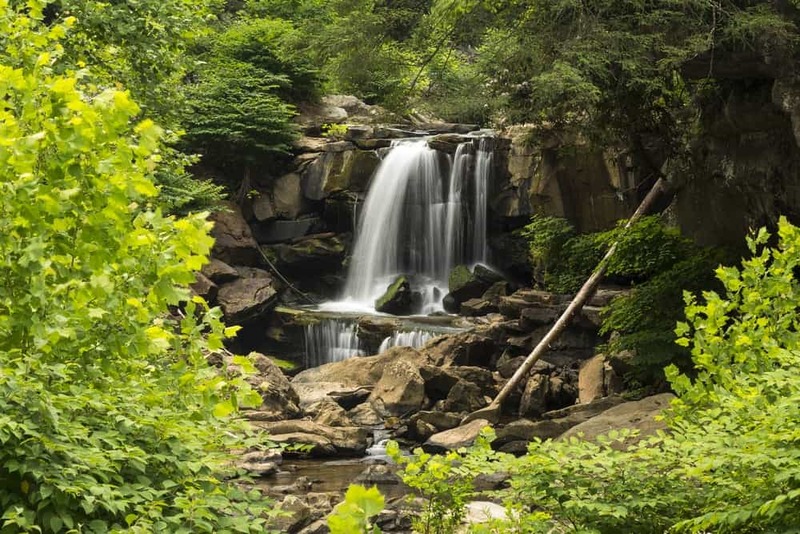 I like the Laurel Falls trail, because it is a nice hike and would be good for almost anybody. Plus, it is right there by the Welcome Center, which makes it easy access.